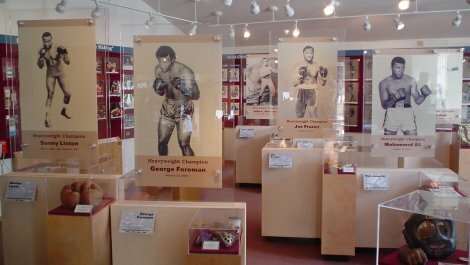 Hours Mondays through Fridays - 11 am to 5 pm; weekends - 10 am to 4 pm. 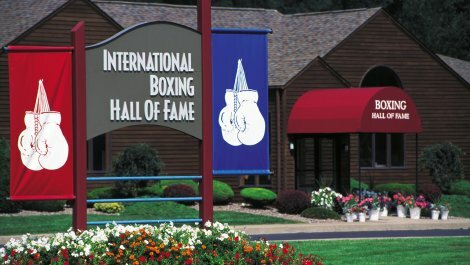 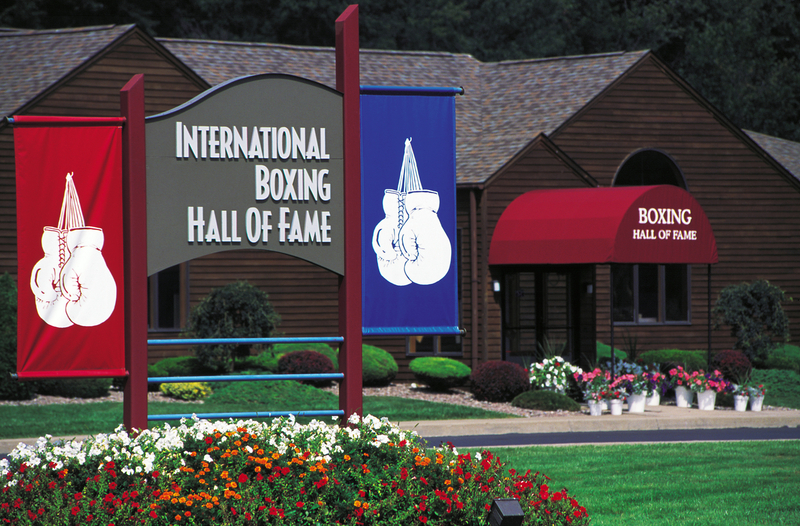 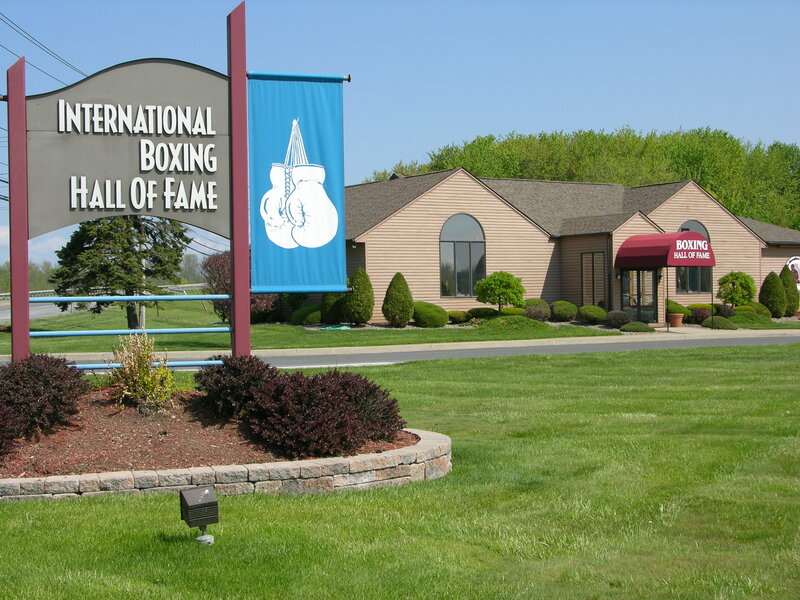 The International Boxing Hall of Fame has local origins, from bare-knuckle matches along the Erie Canal, to Canasota natives Carmen Basilio, welterweight and middleweight champion of the 1950s, and his nephew, Billy Backus, world welterweight champion 1970-71. 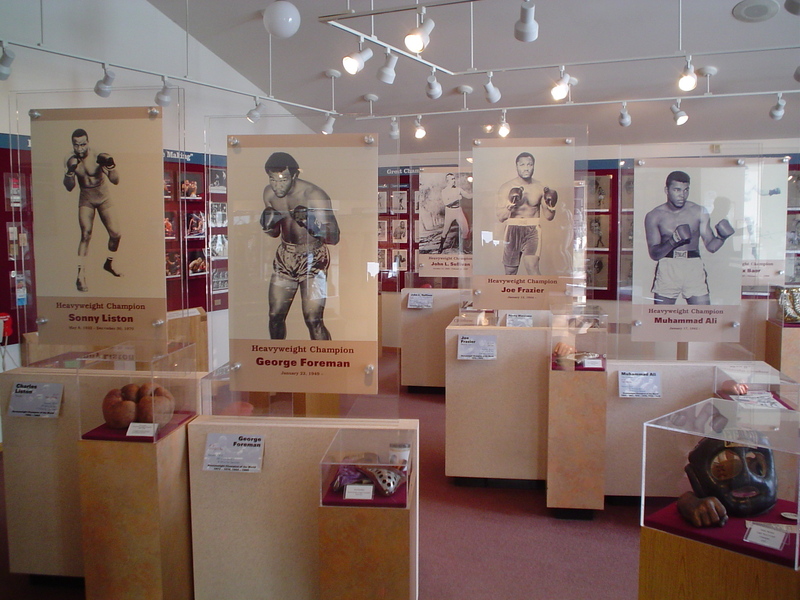 Exhibits feature films, photos and memorabilia including robes, championship belts and life-size fist castings. 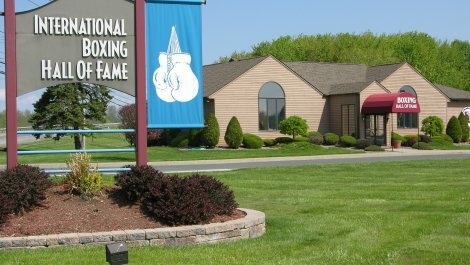 Sites Dates Hours: Mondays through Fridays - 11 am to 5 pm; weekends - 10 am to 4 pm.